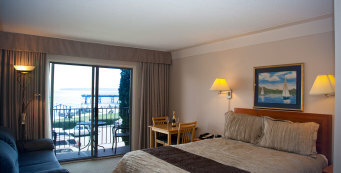 Sidney Waterfront Inn & Suites is located at the foot of Beacon Avenue far from the noise and stress of highway traffic. 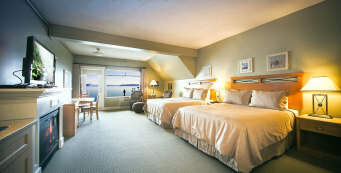 To top it off Sidney Waterfront Inn & Suites is the only hotel on Southern Vancouver island with direct access to a beach! Explore the diverse sea life, catch some rays, or throw a picnic. The choice is yours! 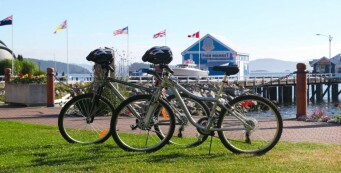 With fond memories of Sidney, we decided to stay at the Sidney Waterfront Inn for our 25th Anniversary. The staff went the extra mile to make stay a wonderful experience, there is no better place to stay!